Reconnect and rejuvenate with your valentine with a hearty meal near the pool! 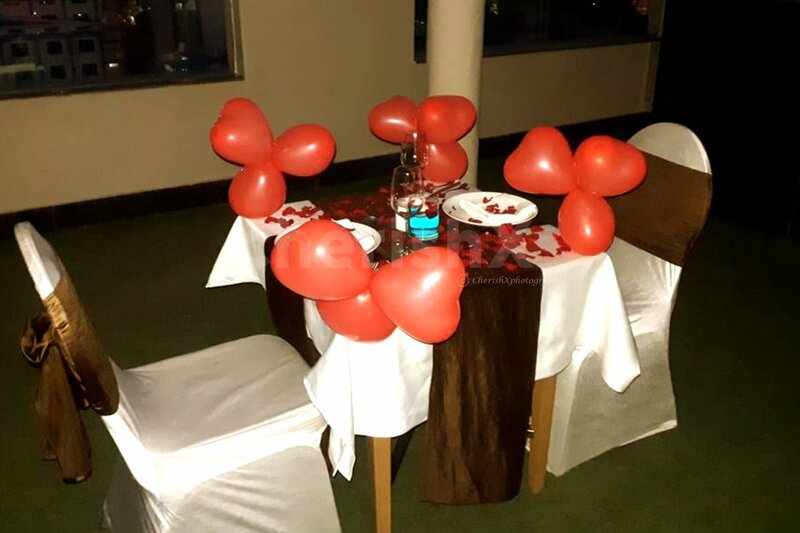 "Valentine's day is almost here, which means it is time to reconnect with your loved one and rejuvenate your senses near the pool of Peppermint, a reputed and acclaimed hotel in Jaipur. 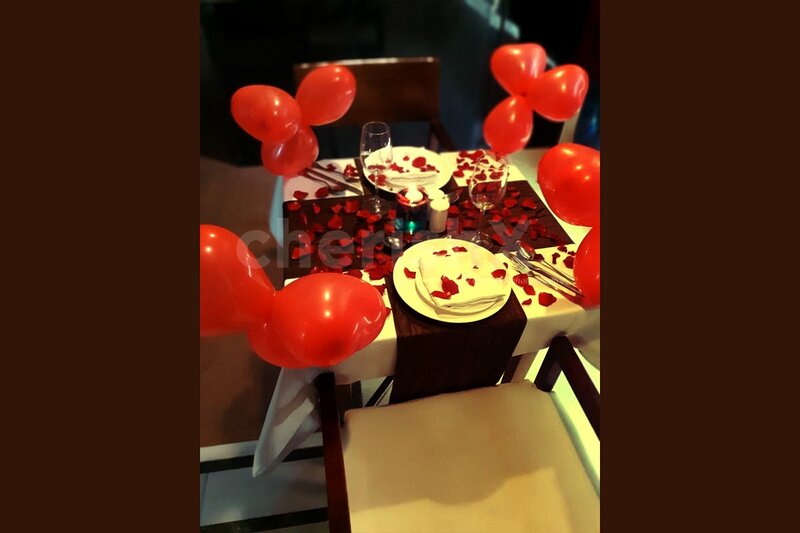 Enjoy a delicious multi cuisine 4-course veg/non veg meal along with welcome mocktails for two at a beautifully decorated table with flowers and candles set up especially for you. Make your 2019 Valentine's day the best one yet! As you enjoy your hearty meal over nice conversations, you will have a private butler serving you in the midst of ambient music. The 4-course meal that will be served to you will consist of 2 starters, 2 mains, 2 desserts, and unlimited breads. As you arrive for your date, you will be welcomed with tasty and appealing mocktails for two. You will find yourself in the lap of luxury in this private fine dine scenario! The crisp air or the cold weather will not be a problem as a segree will be put up near your table to keep you warm. 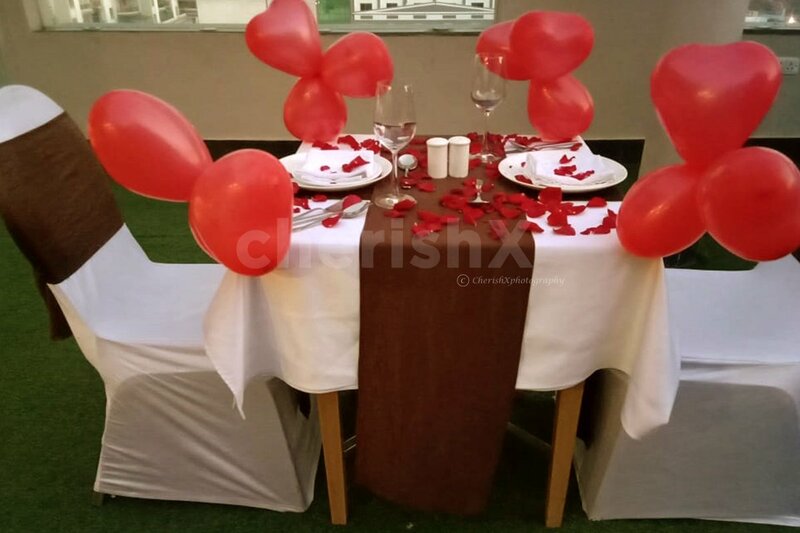 Relish and relax in your private dinner, treat your loved one with joy and affection! This is an experience worth trying for sure. "